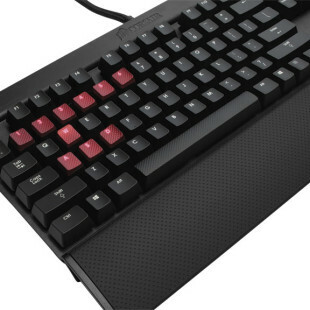 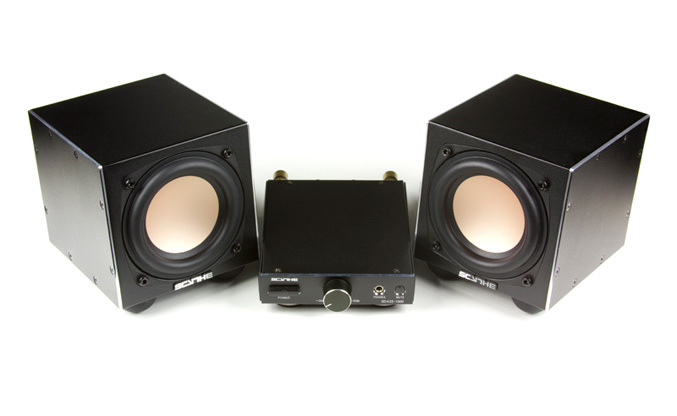 Scythe released a new compact size passive desktop speaker set, which are made of aluminum and a mini Class D Amplifier. 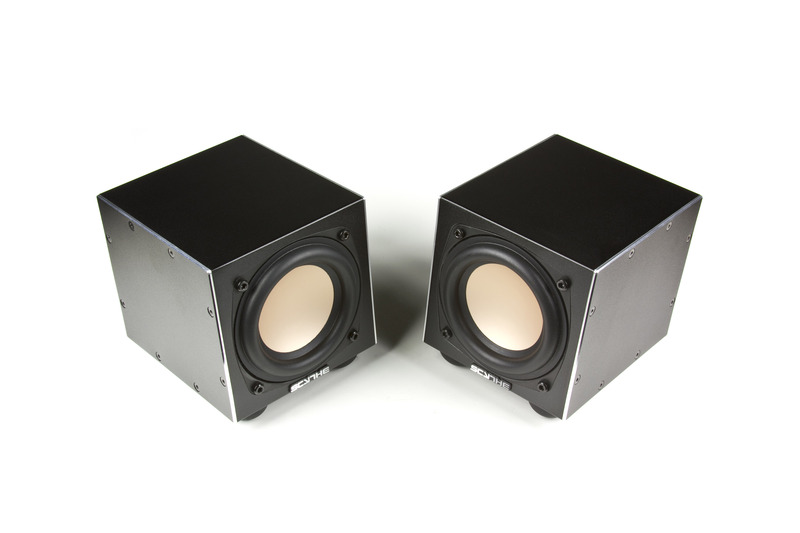 Each of Scythe’s desktop speakers system (SCKCM-1000) packs a 100 mm Concave Dome Fullrange Speaker unit with 20 Watt power output (8 Ohm) and reproduces a frequency range from 80 Hz to 16 kHz (+-3db). 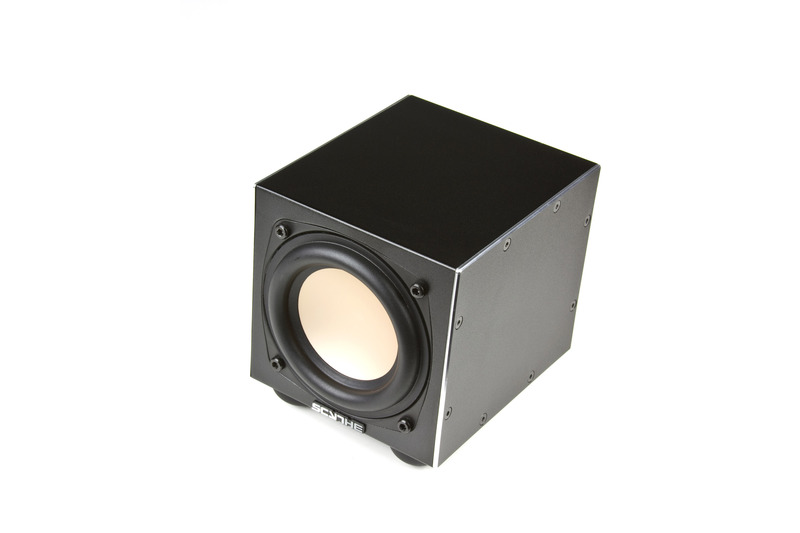 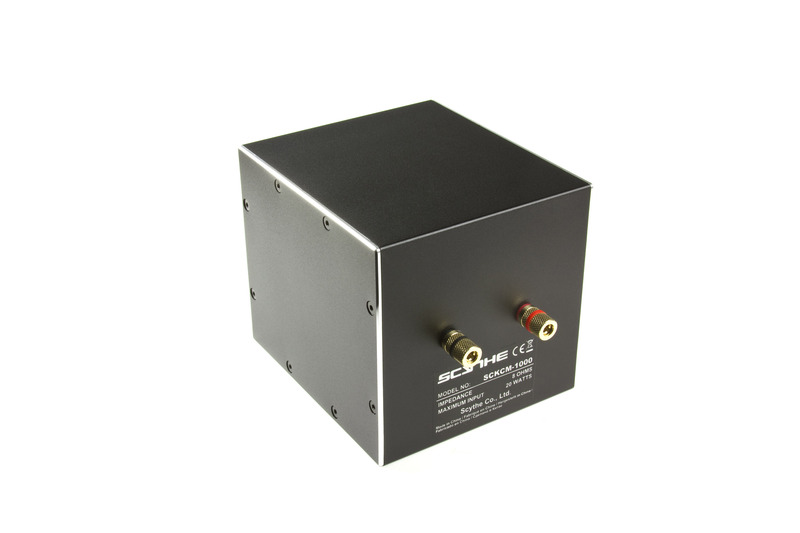 The speakers are placed in extruded aluminum chassis with black finish and measures of 110 x 122+(24) x 105 mm, have gold plated terminals and come with total of 8 small and 4 big Rubber feet. 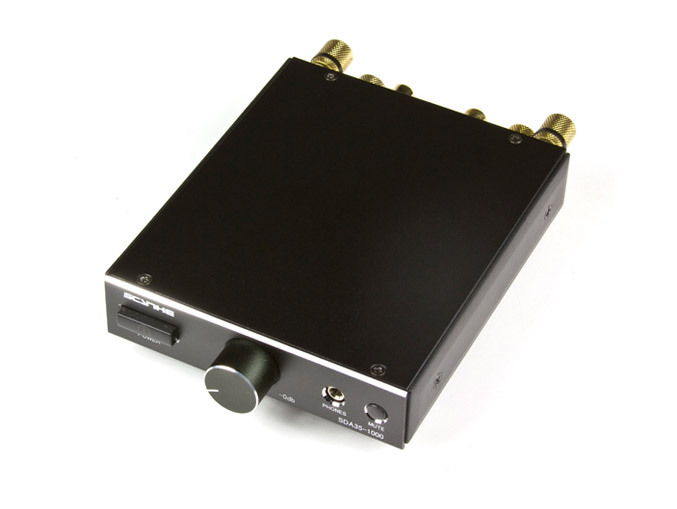 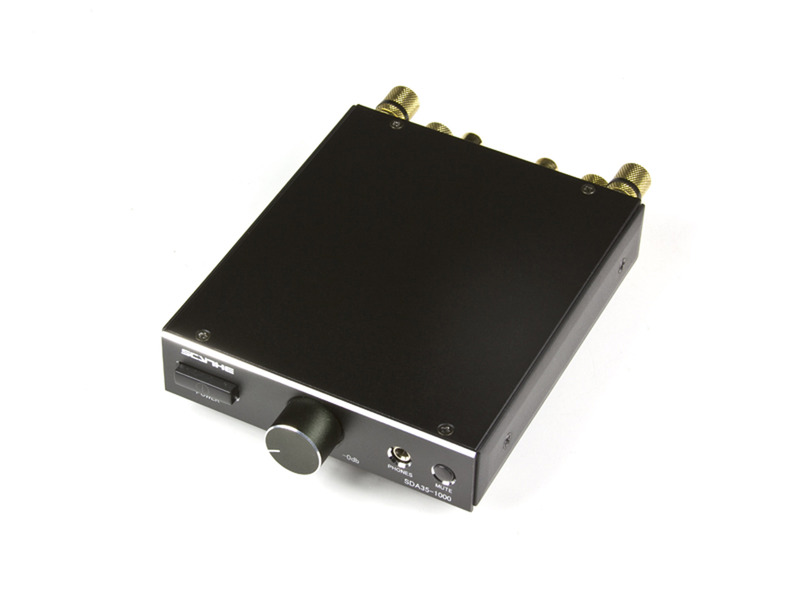 Scythe also has announced Kama Bay AMP mini, a small size Class D Amplifier which can be fitted into a 3.5“ PC cases bay, as well as utilizing it for a stand-alone audio system. 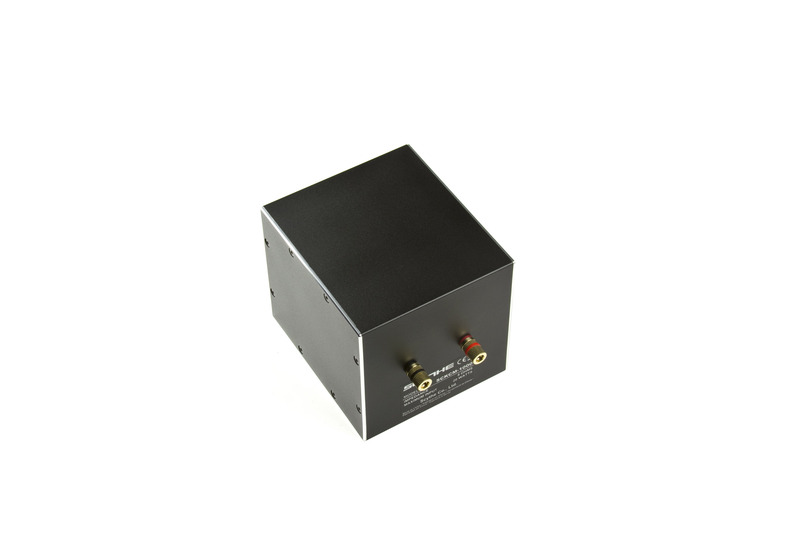 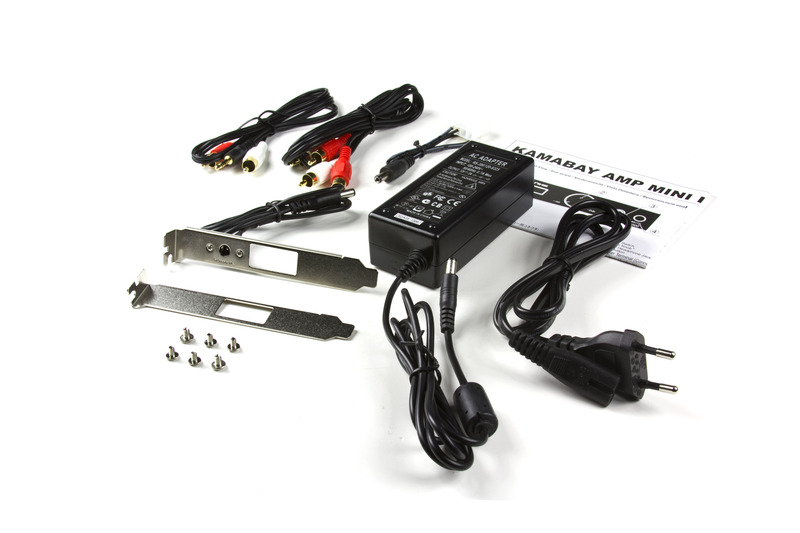 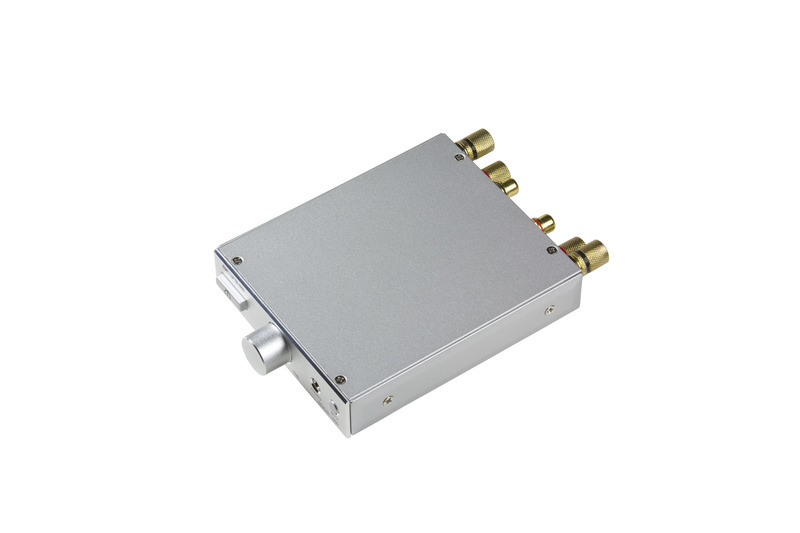 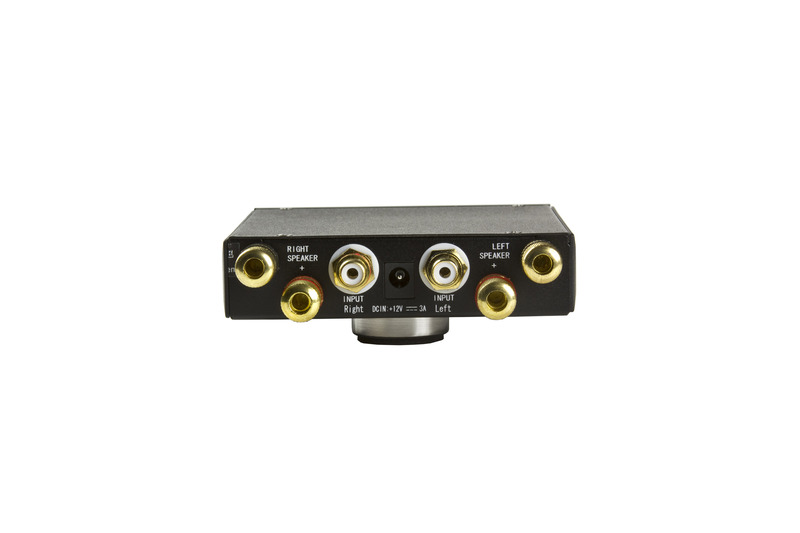 In the hart of mini amplifier is YAMAHA YDA138 (D-3) IC, which offers 10 Watt (2 Channel) for speakers and 50 mW (2 Channel) for headphones, it has SN Ratio 103 dB (headphones: 95 dB) and Max. 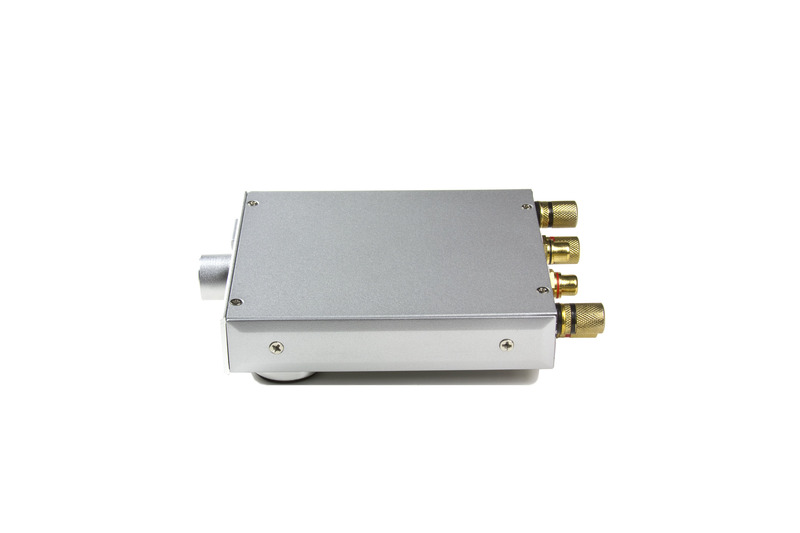 Efficiency with 88% (8 Ohm / 10 W). 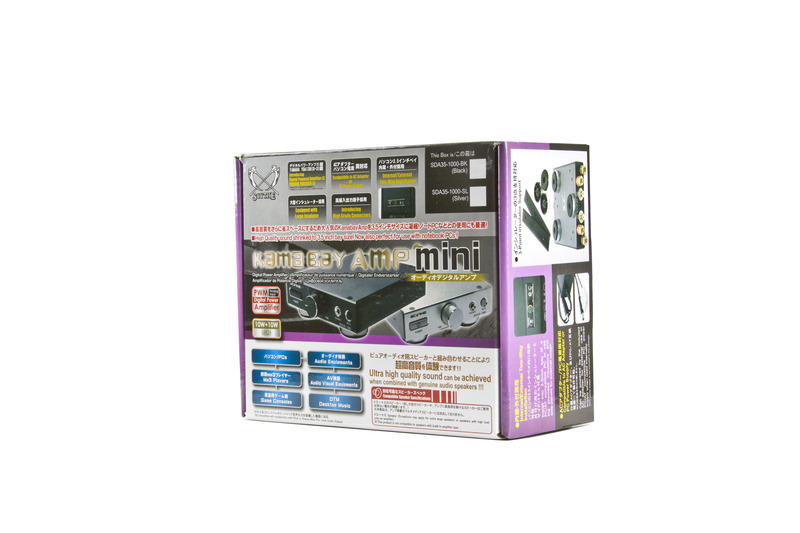 Kama Bay AMP mini is available in black and silver design and has a gold-plated RCA and speaker terminals. 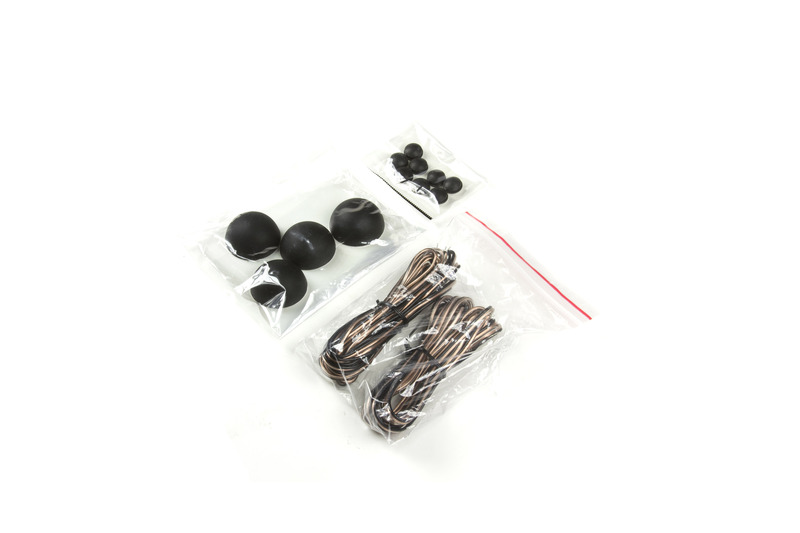 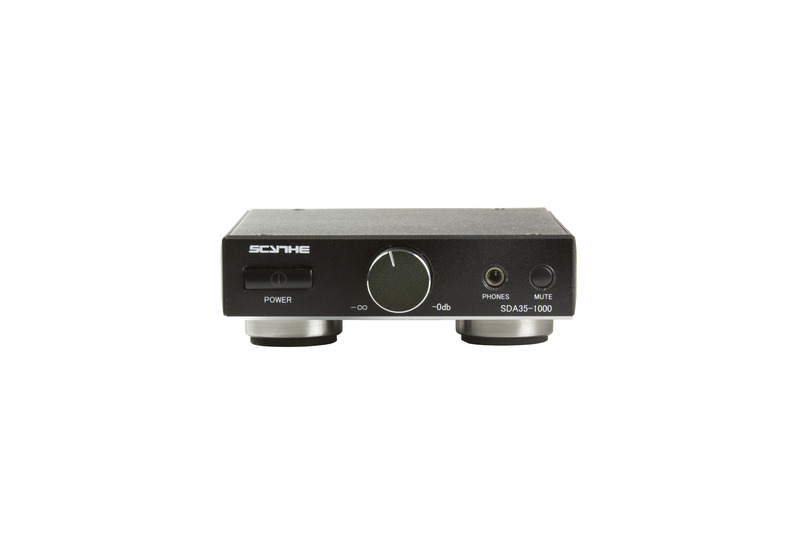 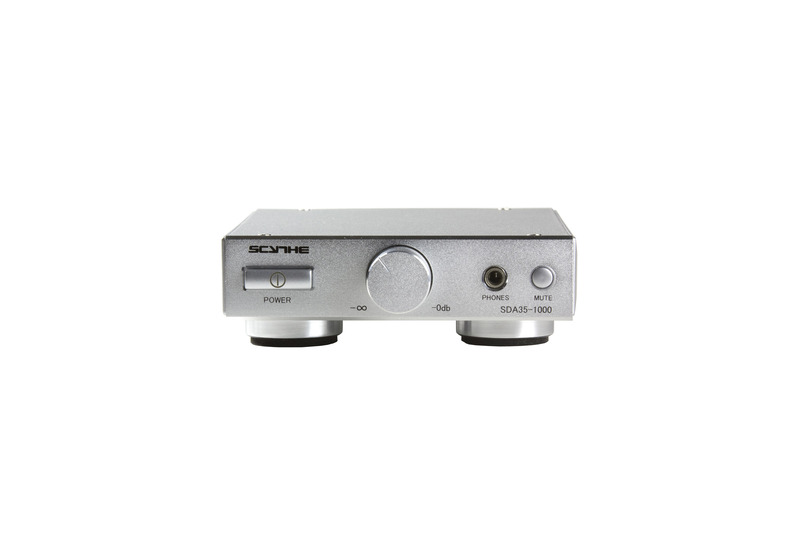 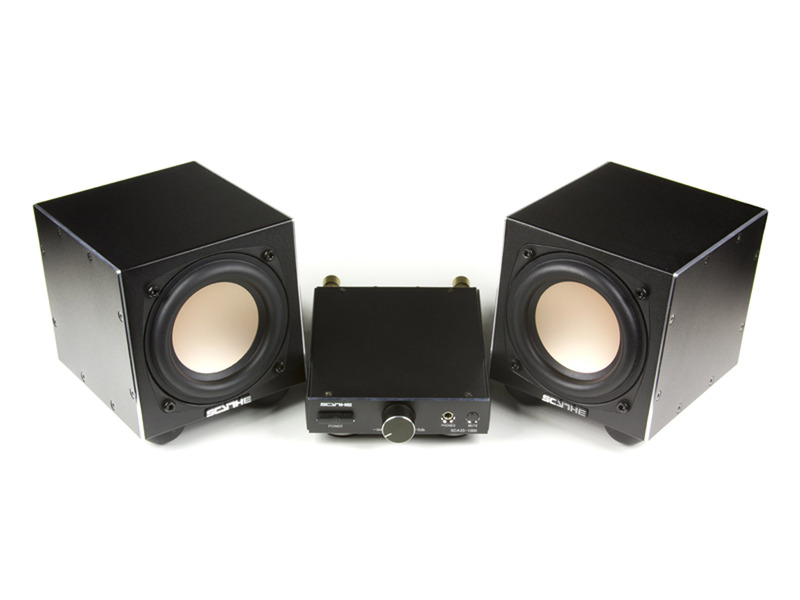 Both- the Kro Craft mini Speaker (SCKCM-1000) and Kama Bay AMP mini are available as a bundle (Kro Craft mini Speaker PLUS) for 70.00 USD /66.90 EUR, SCKCM-1000 only for 65.00 USD/ 36.90 EUR and Kama Bay AMP mini Amplifier is available for 53.00 USD/36.90 EUR.